Mark graduated from Florida Altantic University with honors in 1999 with his Bachelors of Science degree in Exercise Science/Physiology. He then graduated with honors from the University of Central Florida in 2001 with his Masters of Science in Physical Therapy. After graduation from UCF, he became Certified as a Strength and Conditioning Specialist (CSCS) through the American College of Sports Medicine. This certification helped immensely while working as the Physical Therapist for the University of Central Florida Athletics Department. He has been a member of the American Physical Therapy Association since 2000. 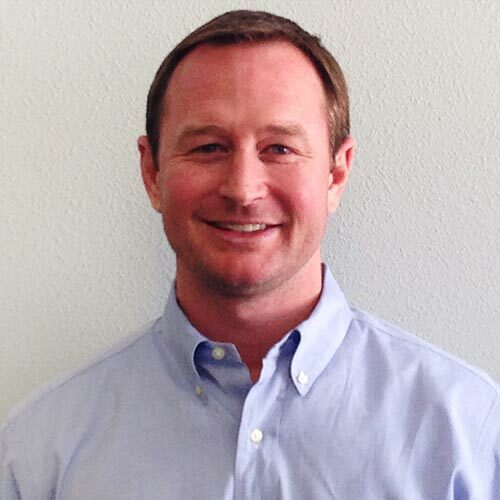 In 2008, Mark joined PTS as an owner and clinic manager at the Hunters Creek location. He has helped this clinic grow from its infancy and takes great pride in the quality of care that the facility provides. Mark is a firm believer that a strong patient-practioner relationship leads to better outcomes. As of 2012, Mark completed his training to become a Certified Orthopedic Manual Therapist (COMT). At the time of certification he was one of 10 in the Central Florida area with this distinction. This advanced certification allows him to use scientifically proven hands on techniques to improve joint, nerve, and soft tissue mobility and health.